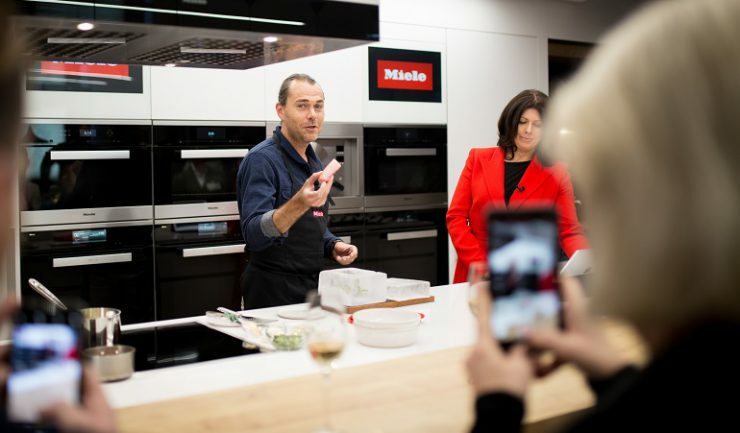 Miele brand ambassador, Shannon Bennett, has demonstrated the unique ‘tricks’ that the Dialog oven can achieve during the launch of the product at the Experience Centre in Brisbane. Bennett’s showpiece was the cooking of a barramundi fillet in box made of ice which took just seven minutes and a tray of immaculate soufflés which took 14 minutes. “Having something like the Dialog oven as a chef and the technology behind it is pretty amazing. The technology is better than what is available in a commercial kitchen – it has jumped over the hospitality industry and leap-frogged commercial kitchen technology and what we are doing is trying to catch-up with the ideas and possibilities you can use this technology for. 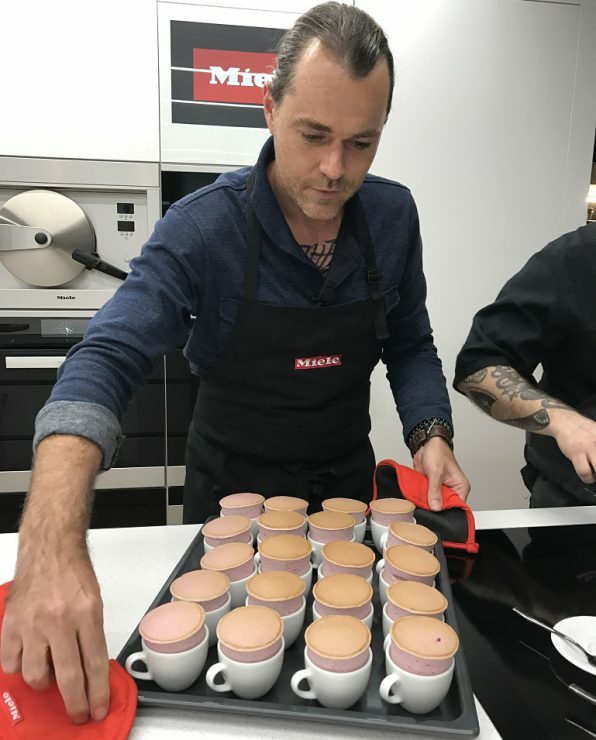 Bennett, best known as the head chef and owner of the Vue de Monde restaurant in Melbourne, has been working with Miele on the Dialog project which was initiated six years ago. “I have been privileged to know about this technology for a few years now and be involved in helping and going over and advising and learning. It is incredible and extremely exciting, and from a chef’s perspective, what we can do in the future Vue De Monde for example is unlimited – it is a matter of locking ourselves away undistracted and working out what the possibilities can be. As a chef with 25 years of experience this is the first time in my generation that a completely different technology has provided a different method of cooking and how we can structure a menu or provide theatre in the restaurant. “Soufflé is something you may feel intimidated to cook, but the Dialog oven negates this and makes soufflé production at home easy and it will give you a tremendous amount of confidence. “At Vue de Monde, we actually bake extra soufflés because we know that 20 per cent of our soufflés will not come out satisfactorily because heat thermals in an oven are not 100 per cent perfect, but the way the Dialog oven ‘talks’ to the food, every single soufflé is going to be the same and the consistency is guaranteed. “This is like a Mercedes AMG model of an oven – as it has everything that you would expect from a Miele oven, but on top of that it has high performance of the Dialog – and combining the two together – using conventional heat and the Dialog ‘discussion’ with the food. “For someone that is a very good home cook, it will change the way they think about a recipe and take it to another level – think crème brulee in an ice bowl for example. Bennett said that a dish like a Beef Wellington with pastry and meat is normally challenging, but these issues are conquered by the Dialog technology. He said to create pulled pork a 3kg pork neck would normally take six hours but it takes two and a half hours in the Dialog oven. It is also possible to bake bread without browning the surface in the Dialog oven. One of the key benefits is the ability to combine different raw ingredients on one baking sheet and the Dialog oven will cook everything at the same time. 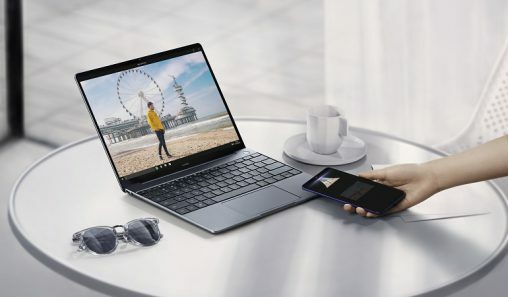 The Dialog oven is expected to cost approximately $14,000 (8000 Euros) when it is scheduled to be available in Australia from the fourth quarter of 2019.